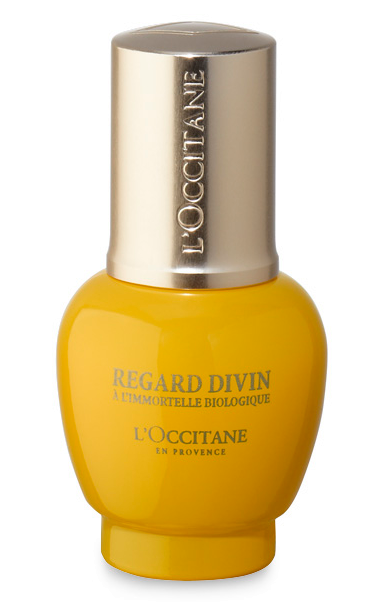 On my never-ending quest for the HG of eye creams, I managed to snag myself a free bottle of the L'Occitane Immortelle Divine eye cream. I've tried many an eye cream and all have failed me. My eye area is generally soft and free of dark circles, but I do need to use concealer to avoid looking tired. I also tend to get fine smile lines underneath my eyes, which no product has been able to do away with. 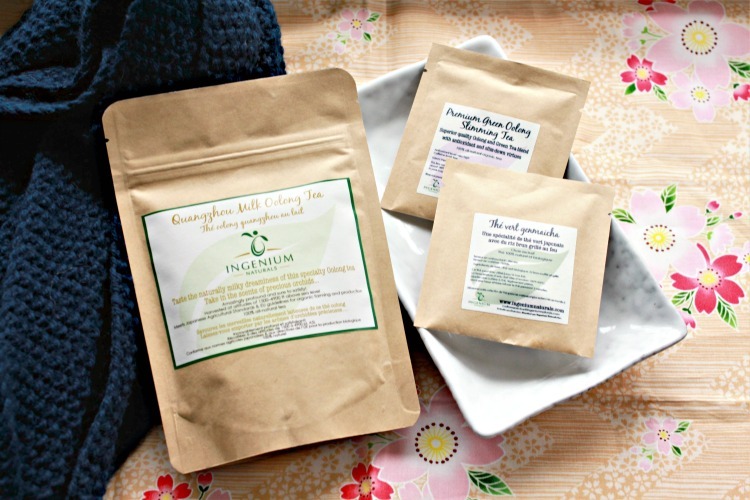 L'Occitane is a French beauty brand known for their naturally sourced ingredients and approach to skin care. Immortelle is the flagship line of L'Occitane and is based around the immortelle flower, a renowned yellow flower known to never age. The Divine line is a subset of the Immortelle products that I believe contains a higher concentration of anti-aging ingredients. For those on the lookout for this sort of thing, this product also contains dimethicones. Other beneficial ingredients include shea butter, various flower oils (primrose, camelina, and sunflower to name a few) and honey. The actual immortelle flower (Helichrysum Italicum) is in the first third of the ingredient list, which isn't too bad considering some products have their "star" ingredient listed last. This eye cream comes in a simple pump bottle and costs $74 for 15 mL. The price might seem pretty steep, but as someone who likes to invest in certain beauty products, this price isn't too frightening. Also, a little bit goes a long way and I've been using this cream for a couple months now without nearing the bottom. The texture and scent of this cream are quite enjoyable. It's slightly gel-like, white texture is more watery than other creams I've used, which is surprising considering it contains shea butter. It also feels slightly cooling when first applied and the scent is extremely light and slightly floral. The cream absorbs quickly and easily. I applied this cream daily, twice a day. At first, my eye area looks plump and moist, probably due to the dimethicones, but after a few hours, my lines inevitably reappear whether I am wearing makeup that day or not. Despite this, I actually quite like this cream and would probably buy it again.